This is not an LJ entry. This is a fix for Neffy. Which newspaper does Toby read? Awww. 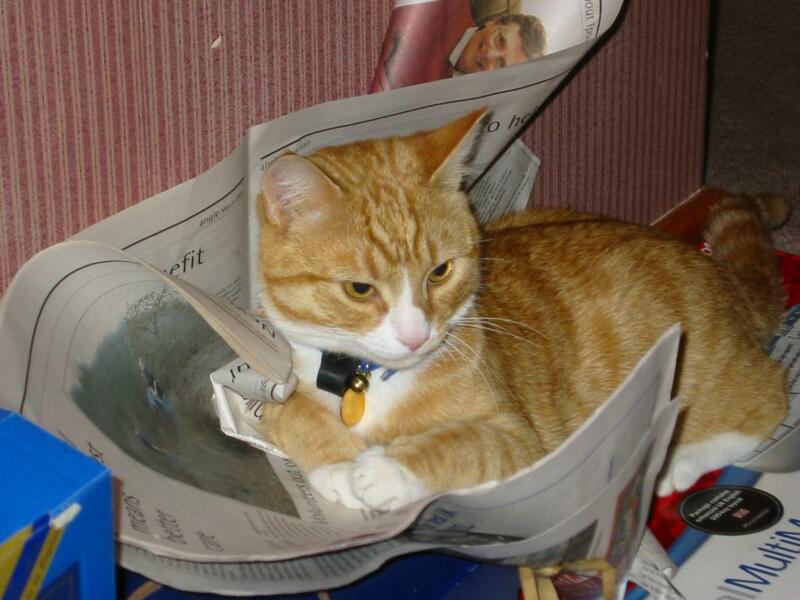 I have a very similiar picture - as well as one of a cat that could be his twin (but is named Jack and lives in Iowa).